Blue ABS shaft. For cervical specimen collection, designed for taking cell samples without damaging them. 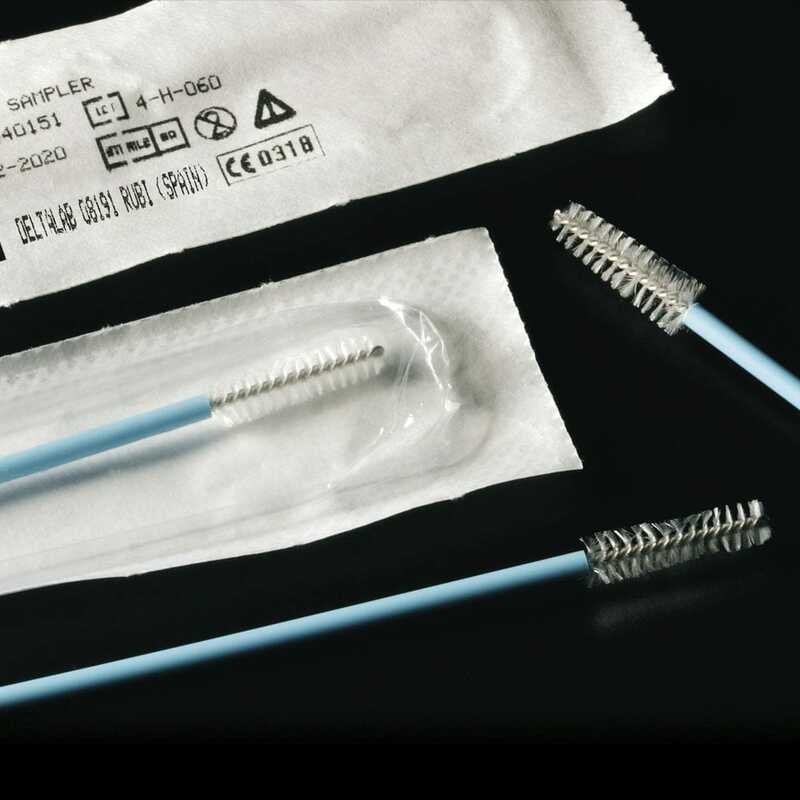 Includes a soft tip to provide more comfort for patients. Sterile model is sterilised by ethylene oxide and includes instructions.